Perfect in the city for its underground style and modern design, and ideal for staying warm on those cool spring evenings. This is the main mission of the 2 Moncler 1952 line, collection n°2 of the Moncler Genius project. The result is the Nassau, a perfect union of cool, practical and technological. 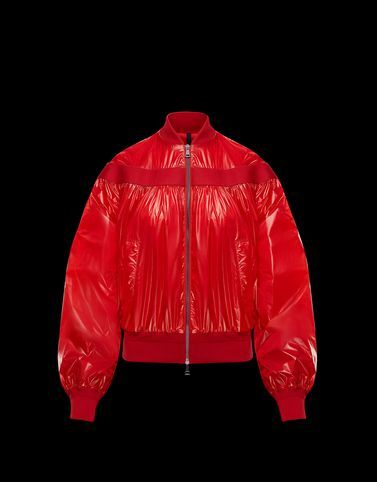 A bomber jacket length and the stylish use of nylon laqué make this piece a mix and match of style and innovation.